I have a son who is almost 4 years old. He loves trains. Especially the Japanese bullet train. I think most Japanese boys love the Japanese bullet train. 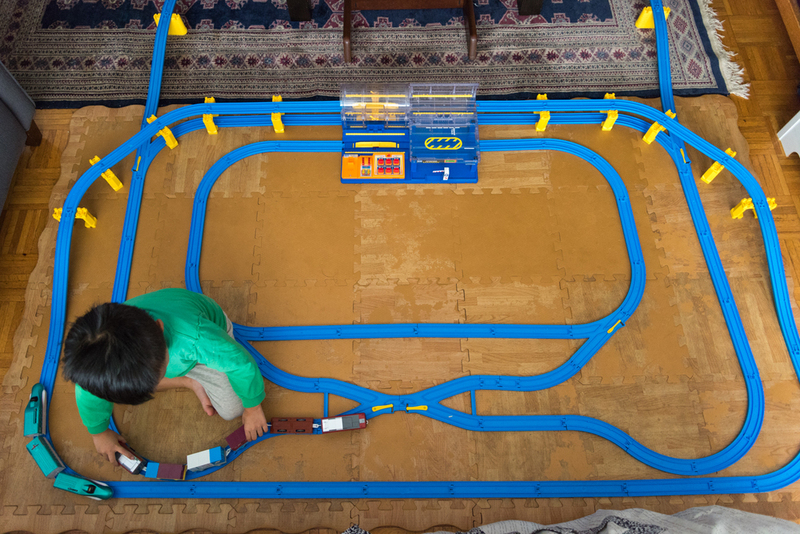 Today, I'd like to share a boys dream toy in Japan, all Plarail. Plarail is made by Takara Tommy. The company started 90 years ago and started to make plarail more than 50 years ago! 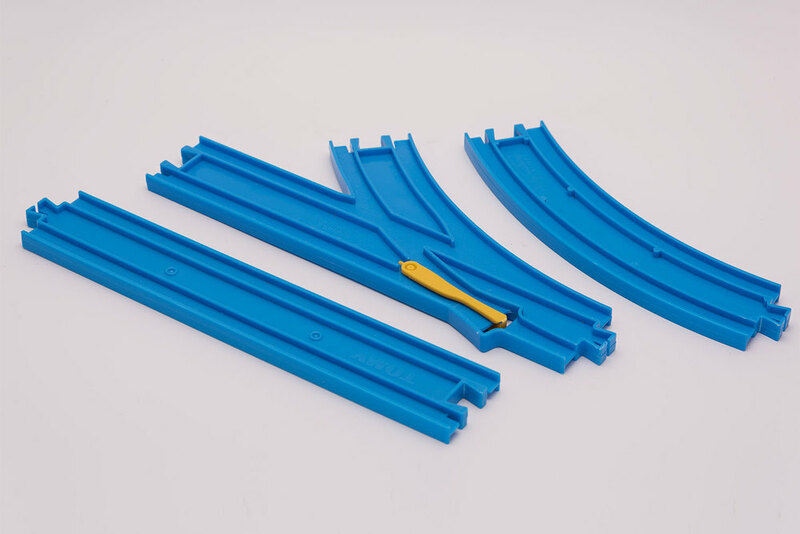 With Plarail, the children can connect the rail tracks and add scenery in many ways that they like. The great thing about this toy is my son can use his imagination and creativity. My son is growing up in NYC as a Japanese-American. I'd like to show him the beauty of Japanese culture as much I can. This toy is great for us to help him realize that Japan is great and interesting country. Now, he wants to go to Japan to see the real bullet train! 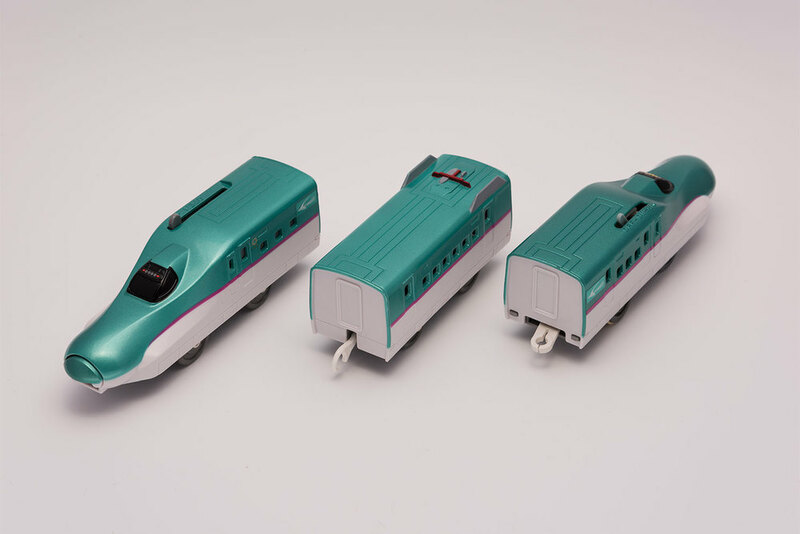 If you are interested in this type of train set, you don't have to go Japan, you can buy Plarail at amazon.